Our qualified teachers and parents work together to provide a safe, nurturing educational experience that embraces diversity and prepares children for elementary school. ACPS is nationally accredited and state licensed. 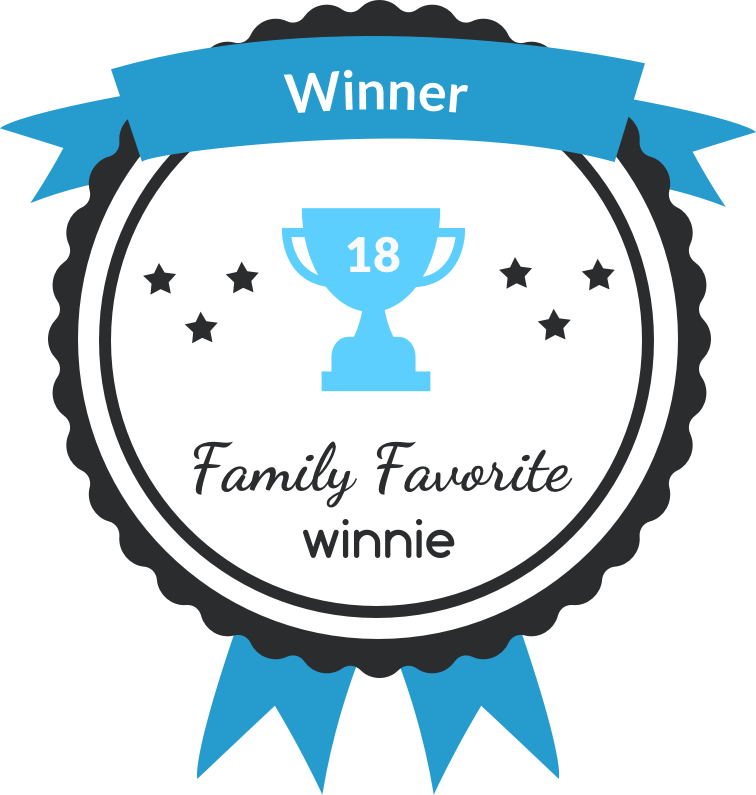 winnie’s Best Child Care and Best Educational Experience for 2018. Hulafrog’s Most Loved Preschool for 2018. One of Northern Virginia Magazine’s 2017 Top Daycares and Preschools. NAEYC (National Association for the Education of Young Children) reaccreditation earned in 2014. We have been continuously accredited since 1987. We were also highlighted by NAEYC in their 25th anniversary celebration as a provider of outstanding programs to young children and their families. One of Northern Virginia Magazine’s 2009-2010 Top Daycare providers. Nickelodeon 2009 Parents’ Pick for Best Washington DC Preschool. Support ACPS: Shop at Amazon!